Bespoke Lake Como Weddings is proud to offer some of the best and most sought-after Lake Como wedding venues for your very special day. 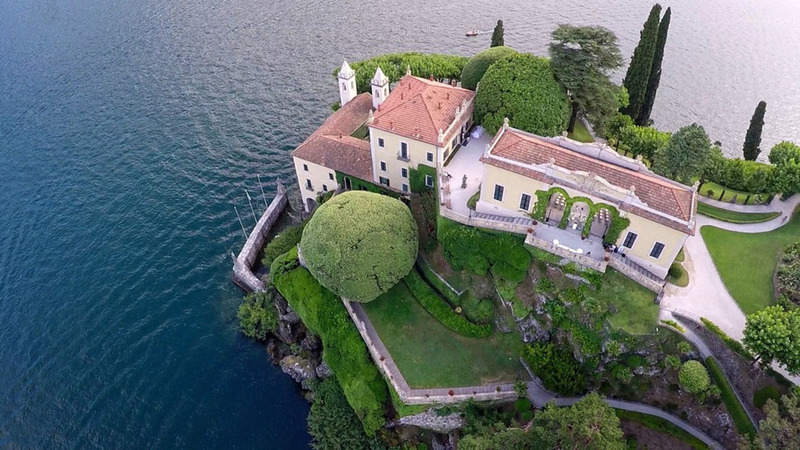 We understand that the primary deciding factor for couples is the feel of the wedding venue, which is why we’ve invested so much in finding the most breath-taking wedding venues in Lake Como for you to choose from. We cater to all sorts of tastes and preferences for a destination wedding in Lake Como. Our line up of wedding venues includes 5-star luxury hotels for those who want the ultimate luxe experience, private lakeside villas for couples who are looking for a venue for an intimate gathering, and hip beach clubs for partying all day and well into the night. Because each of our Lake Como wedding venues is special in their own right, we make sure that we send our prospective clients numerous photos of each set up. This includes detailed information about the venue specifics, pointing out key details that speak volumes about each location’s specialty. Everything is sent to you in a packet via email so you can already have an idea about what you might expect in a destination wedding in Lake Como. Though browsing through our professionally captured photos allows you to see what is special about each venue, there is nothing quite like making the trip to Lake Como to see for yourself just how spectacular the entire area really is in person. An in-person visit will allow you to have an almost complete sensory experience of each of our wedding venues in Lake Como, thus giving you more insight into which specific location will be the best fit for your big day. Don’t pass up on the opportunity to have a site visit, as it will really make a difference in imagining just how wonderful your destination wedding in Lake Como can actually be. Once you arrive, you’ll be guided around these choice locations for a destination wedding in Lake Como with an experienced Italian wedding planner who is there to ensure that everything goes well. Your guide will help you come to a decision on which particular venue to go for, as well offer unparalleled wedding planning advice to make the entire endeavour a lot more efficient and well-executed than you ever imagined it to be. Everything – including glasses of Prosecco to help you relish the lush possibility of a Lake Como wedding experience – is on the house, courtesy of Bespoke Lake Como Weddings. Please note that we also have officiants authorized by the Italian state to celebrate weddings with legal validity at your preferred location without going to a town hall.